There’s some fact about Batik and National Batik Day in Indonesia that you already knows, even the world knows Batik as a traditional fabrics from Indonesia. 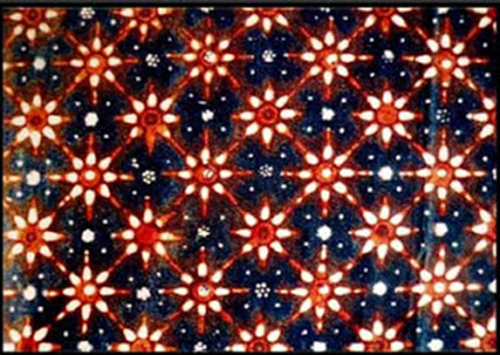 The unique motives or patterns of Batik’s made it famous to foreign countries. 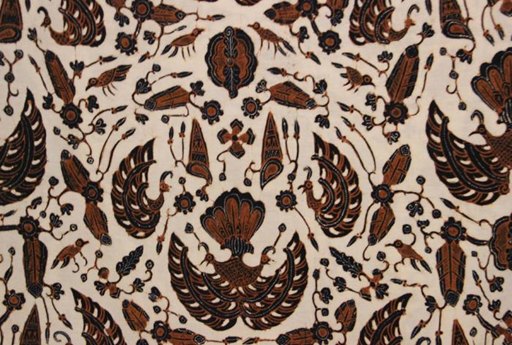 Moreover, unlike any other kind of fabrics, Batik is also an arts of Indonesia. 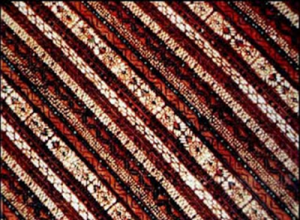 You would agree, if the patterns contained in Batik’s are not just unique but also beautiful. But did you know the patterns that contained in it are not just any “patterns”? These patterns also have a meaning on it. The first one is Batik from Pekalongan, or to be exact is from Wonopringgo. The pattern is such a stripes or slices. 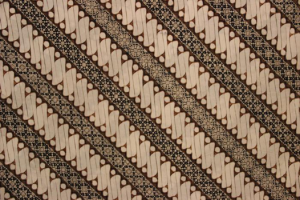 This pattern has a meaning “to be fortitude”. What’s mean by “to be fortitude” in here is to be strong on facing all kinds of trials in life. This Batik’s actually has more specific meaning for a bride and a groom, that the newlyweds had to withstand the trials of life and their relationship, as the lure of a third party (another woman or man) and any barriers to their marriage. 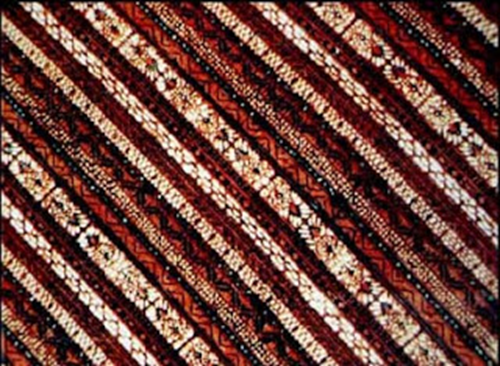 This famous Batik from Solo has a sweet meaning: “Love Grows Back”. 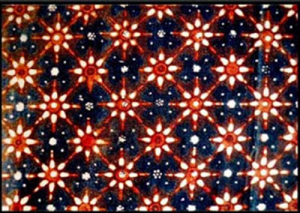 This pattern created by the daughter of Sunan Pakubuwana III (Kanjeng Ratu Kencana) as a symbol of a pure and unconditional love. This Batik usually used in a wedding ceremony by the bride and the groom as a symbol to have a happy marriage with a pure love. This Batik came from Surakarta. “Sido” means continuously and “Mukti” means happiness. Sidomukti then means “Continuously Happy” or a continuously happiness happen in life. That is why Batik is also commonly used in a wedding ceremony or “Ijab Kabul” in hopes of having a noble and happy life. It is expected the people (the bride and the groom) who wear this Batik will have a happy and prosperous life. The motive formed of two colors and patterns that are completely different but become one or united. This pattern symbolizes the diversity. 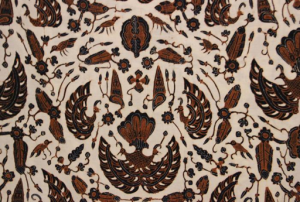 The pattern of this Batik also has a symbol or evidence that the diversity is beautiful. 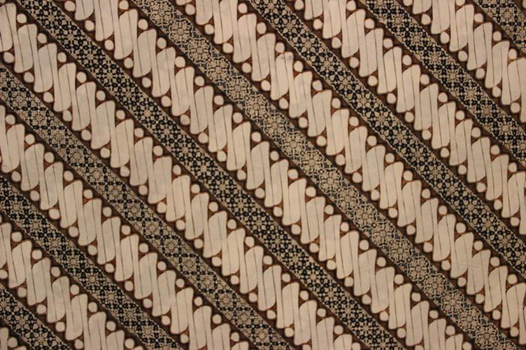 This Batik come from one of Indonesia’s famous city in Central Java which is Yogyakarta. Those are just a few example of Batik patterns in Indonesia, there are still many patterns and uniqueness of Batik (with its meaning) that you can explore. 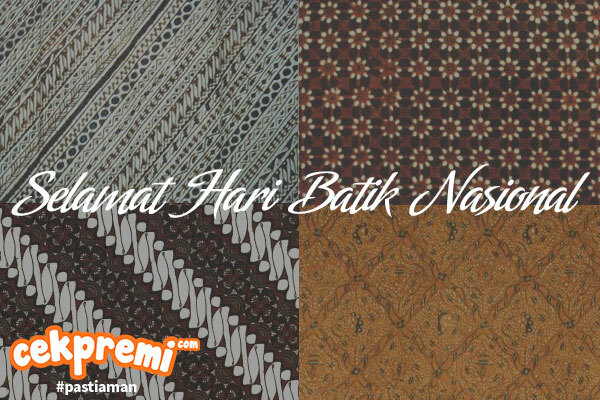 This fact made UNESCO stated Batik as the world’s “Masterpieces of the oral and intangible Heritage of Humanity” from Indonesia on 2 October 2009. Since that day, 2 October called as The National Batik Day of Indonesia. In National Batik Day of Indonesia, all Indonesian citizen are usually wears Batik to show that they are proud of Batik and will always keep the existence of it as an civilization of Indonesian culture.